This month’s events line-up takes an even-more-festive-than-usual turn with season appropriate outdoor sessions and ‘check out of work way early’ vibes. At DrinkMelbourne HQ we’re still deciding on a gameplan for Dec 31 and Jan 1; so do tell us in the comments below what are your plans for New Year’s Eve? A little midweek gin and art history pairing? 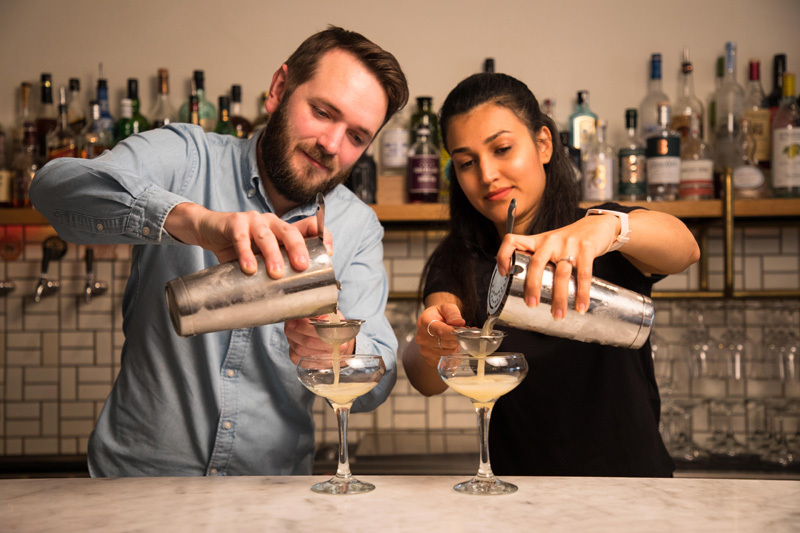 In an evening inspired by Australian native botanicals, Four Pillars will be hosting a tasting and masterclass of craft gins and food&desire canapes. The State Library of Victoria will also present an exclusive viewing of botanical illustrations from the Banks’ Florilegium collection (created during Captain Cook’s 1700’s voyage around Australia and the Pacific). 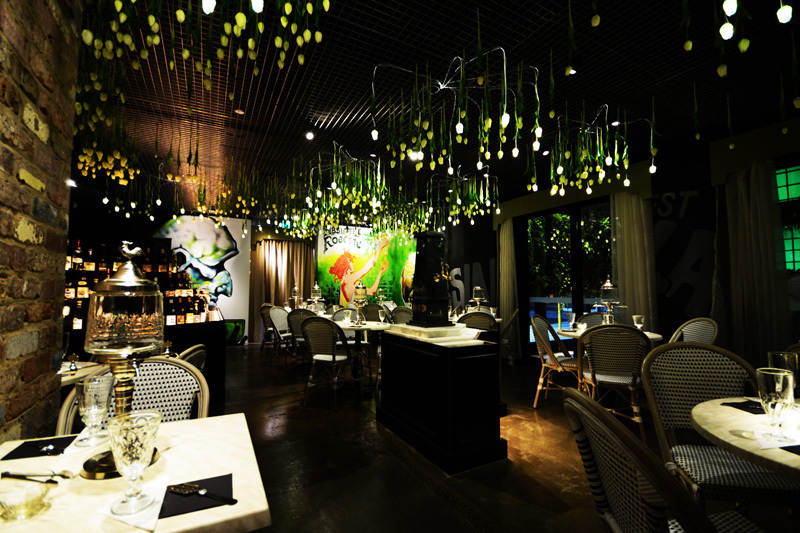 Join the green fairy experts from Absinthesalon and spirits distributors Cerbaco for a rather Parisian evening. Learn as you try and taste two cognacs, two armagnacs and an absinthe cocktail over nibbles. Cigar pairings are also on offer for those who are game. If you’re having drinks this weekend make sure it’s at one of the 46(!) bars all around Melbourne (or a few, perhaps?) that are involved in ‘Do More Than Drink’. The annual event helps to provide training, mentoring and employment to young people seeking protection and those with refugee and migrant backgrounds as $1 from every drink sold goes to Scarf. Good excuses. Good karma. This must be the classiest car boot sale ever. 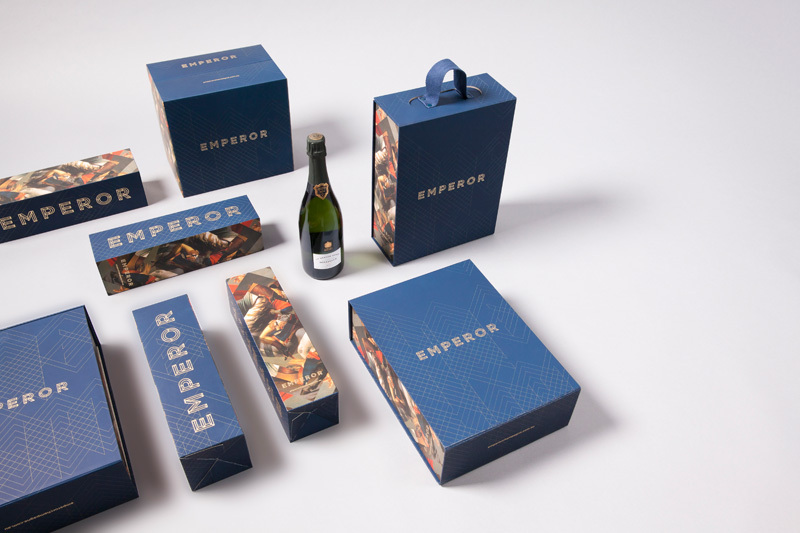 New online Champagne emporium Emperor, The Champagne Dame and Australia’s ‘caviar supplier to the stars’ are catering to your fancy festive season needs. Enjoy samplings of bubbles and beluga, then fill up your boot at discounted prices before you drive away. We’re including this one mostly because we like the visual of a gaggle of Santas toddling around the city. Pizza, drinks, dancing and Xmas costumes: that’s all you need to know. We can’t promise it will be a sophisticated evening but it should be very merry indeed. Greenfields (pictured above, by Lisa Crooks) begins the summer-long series ‘Sunday Safari’. 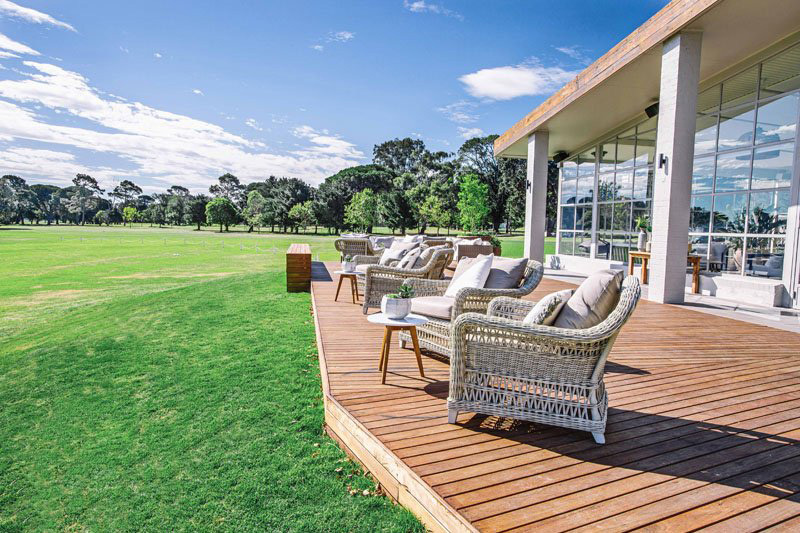 From late lunch ’til sunset, choose between feasting from the lakeside grill or your own picnic basket on the fields. An accoustic and multi-dj soundtrack, lawn games as well as much Champagne, vodka and spritzes will accompany the sunshiny vibes. The installation of summery new artwork by Karina Eibatova has inspired Wilson & Market to present a season-long Sunday series of all you can eat cheese, bottomless tap wine, cider and craft beers out on their breezy terrace. Try their new pineapple infused ‘Gone Troppo Summer Ale’ exclusively developed in collaboration with Shedshaker Brewing. Southern Whisky Trails is tempting you to leave work early. Their intimate VIP whisky experience combines two of the best Victorian regional and urban whisky distilleries. Meet the distillers from Timboon Railway Shed and Starward for lunch, tastings, whisky history, tours, discounts and conversation. You’ll even get to bottle your very own whiskey. Picasso, we ain’t. But we sure can make sipping wine on a school night an artform. Join Life with Paint at Captain Melville for a social, guided painting session over drinks and tunes. It might be your last chance to unwind before Xmas panic sets in. 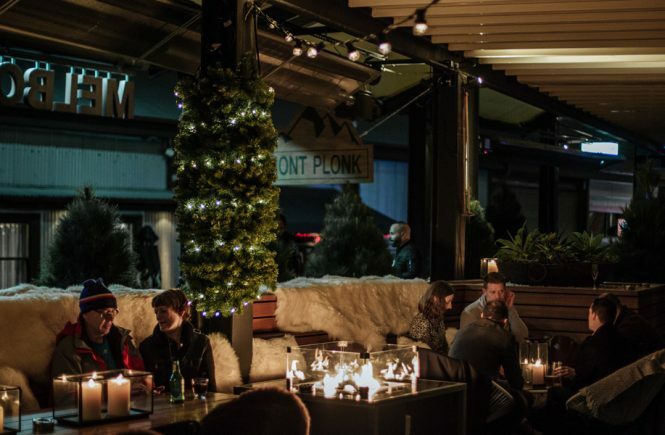 Discover more of DrinkMelbourne’s recommended events for December here. 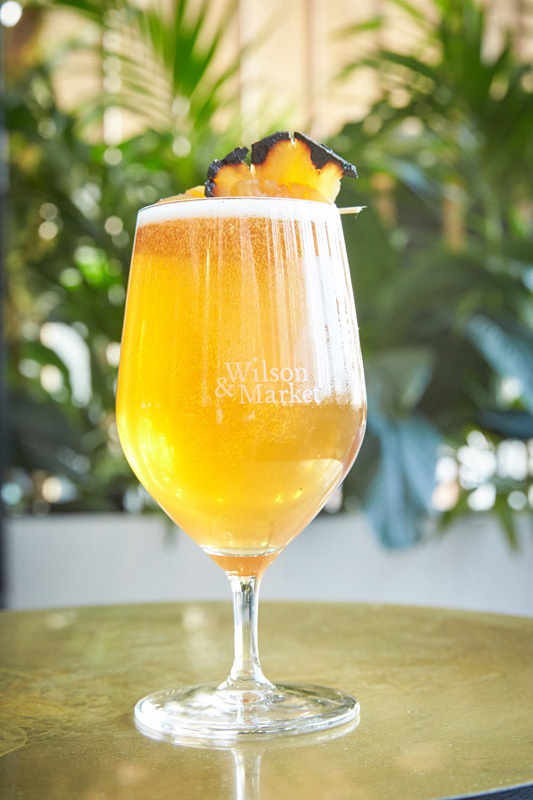 Bottomless pineapple beer at Wilson & Market. 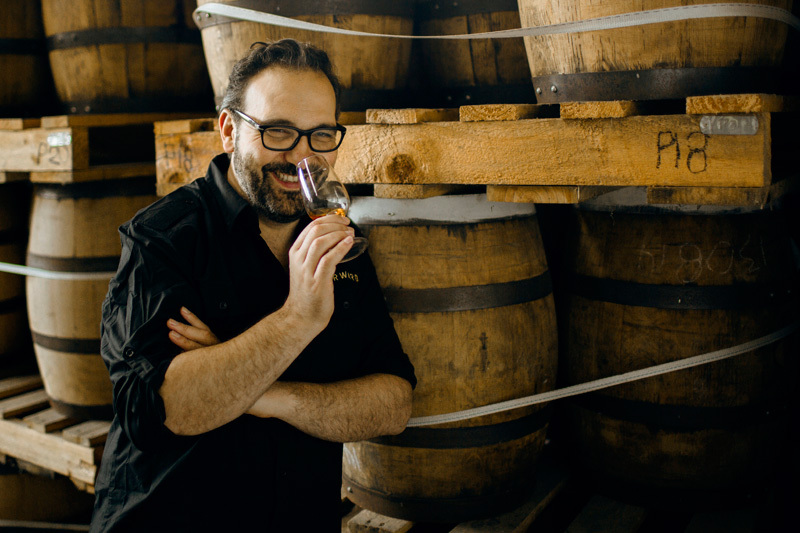 Get to know Timboon and Starward distilleries with Southern Whisky Trails. Stock up on “essentials” at the Champagne & Caviar Car Boot Sale. Do more than drink, really, at Do More Than Drink. 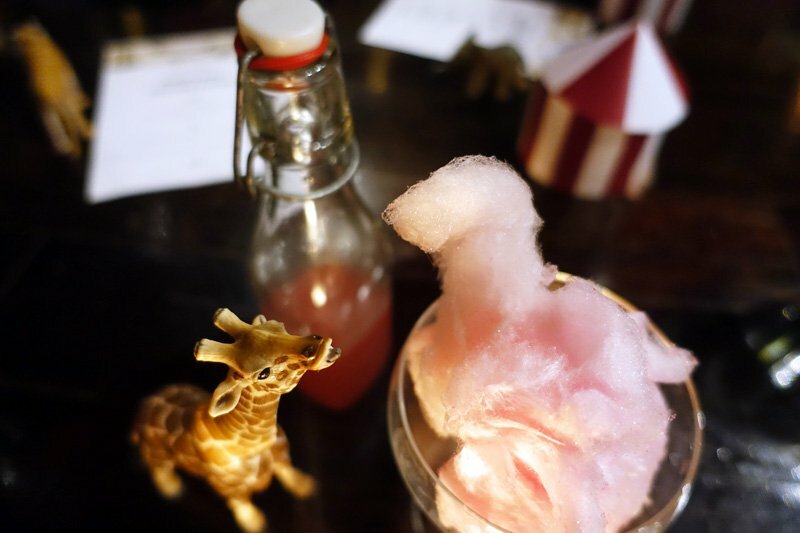 Enjoy the best of France at this Absinthesalon masterclass.